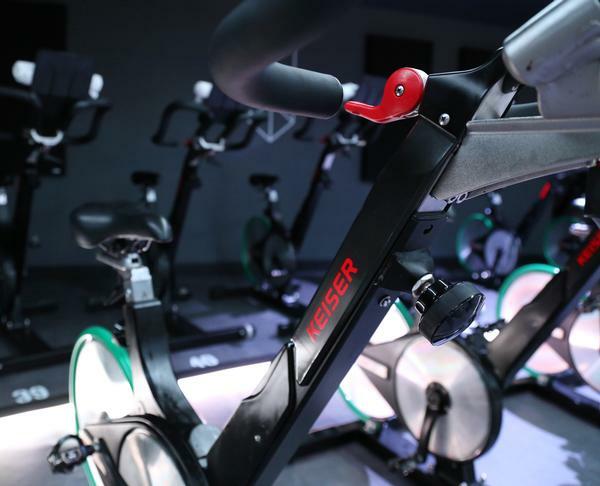 Indoor bikes have always been a gym staple, and this shows no signs of changing. But the way people use bikes is changing, along with the expectations they have for them. 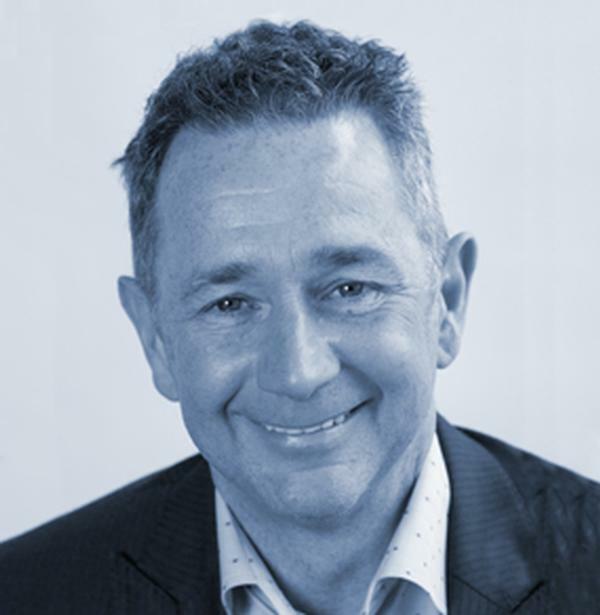 "Indoor cycling, after going through years of 'sameness', due to customers not being prepared to invest in the right bikes and a lack of imagination on the part of those delivering classes, is now developing breadth and depth at an amazing rate," says Duncan Black from Core Health and Fitness. 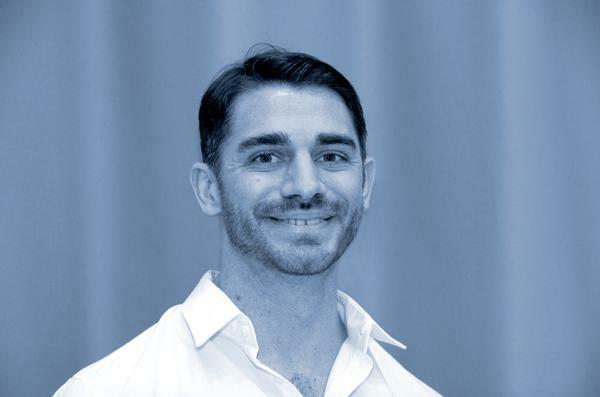 "There are now so many different options, from the 'rock star' instructor-led classes, to the gamified group display options, to sport-based training with multiple metrics," he continues. 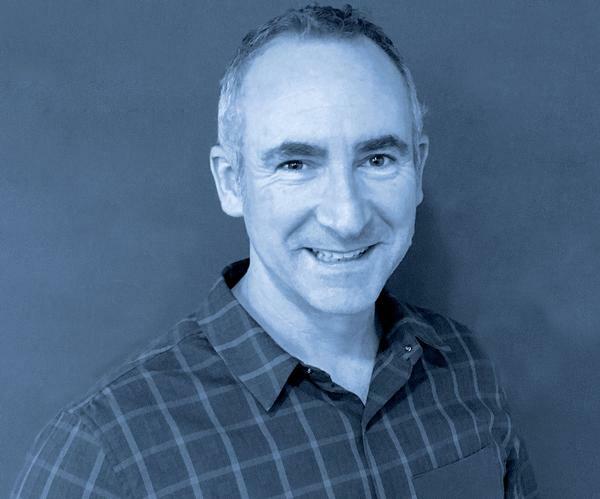 "I believe this is only the beginning of a new wave of training options that will drive a growth in popularity for indoor cycling that we've never seen before." 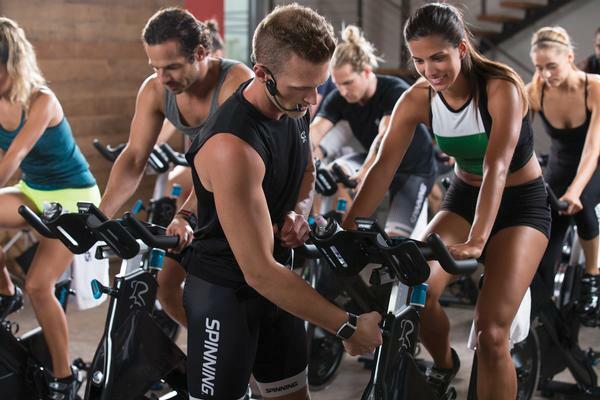 The trend for training like an athlete has indeed taken off in a big way, taking the indoor cycling industry in some completely new directions. 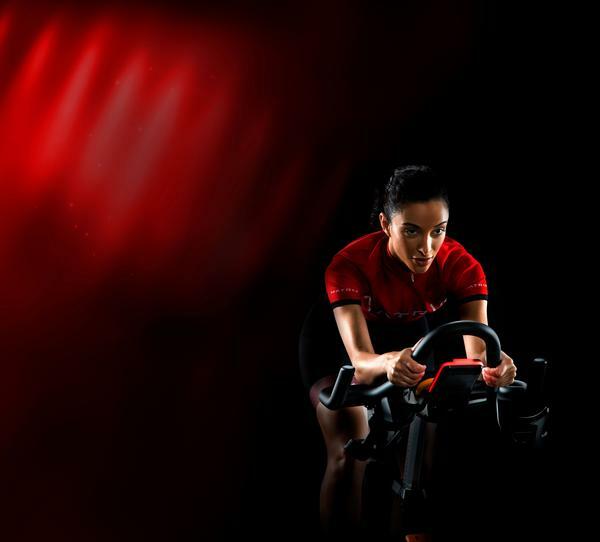 "Indoor cycling has seen a shift," agrees Wattbike's Richard Baker. "It's more about sport-specific training, fitness goals and accurately testing, tracking and measuring performance. 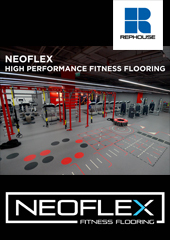 This has enticed a whole new consumer into the gym." While sport-specific training might not be for everyone, gym-goers, in general, are becoming more savvy in terms of the features they expect on a bike. 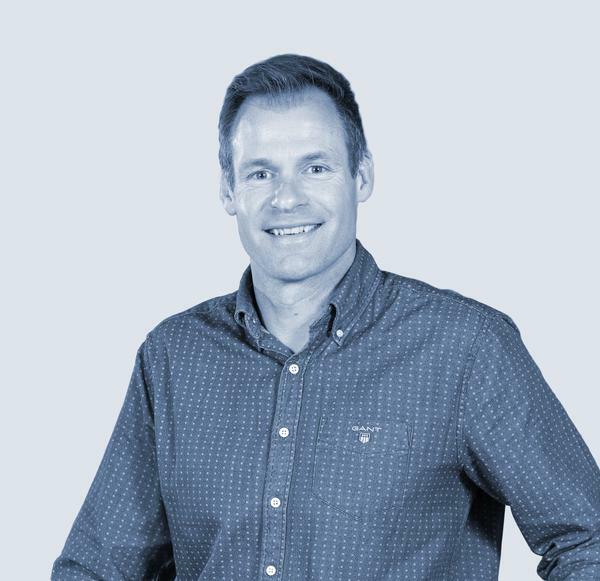 Precor UK's Steve Carter says: "Leaderboard technology and other metrics that can be displayed during classes are increasingly bringing an element of gamification and competitiveness to indoor cycling." Along with this extra level of competition, consumers can now expect classes that are both entertaining and inspiring. 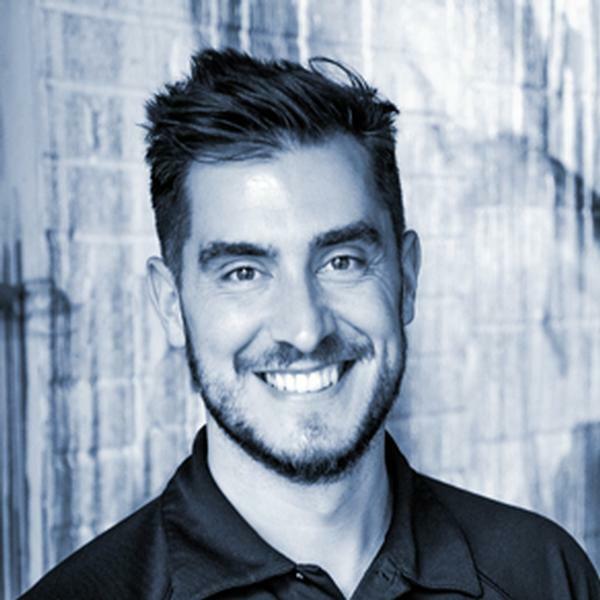 "The instructor is key to the experience," explains master trainer Matt Gleed from Matrix UK. "Over the last five years, instructors have become rock star characters, driving the experience of the class. They’re not necessarily from a coaching background but they understand the motivation of calories burned and distances achieved." Meanwhile, smart bikes are enabling gym-goers to ride virtually with friends and download training plans. "Connectivity is everything," says Baker. "Smart bikes and the desire for connectivity will only increase." What's clear is that you have a lot of choices to make regarding indoor cycling and to make these decisions easier, we've rounded up all you need to know about the top bikes on the market. measurement as delivered by 4iiii powermeter. 60 per cent better than the closest competition. 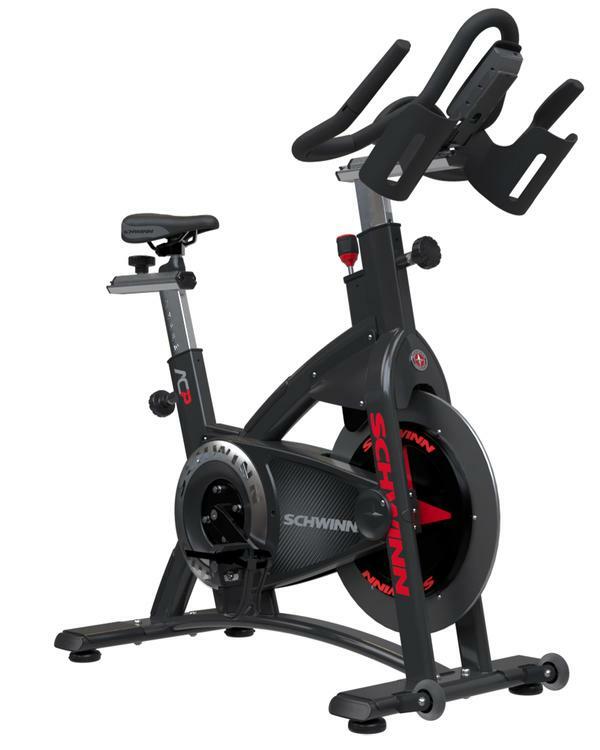 "We believe that the Schwinn AC Power Indoor Cycle has the most accurate power measuring strain gauge on the market. It's popular with riders, due to its ease of set-up and range of user sizes, which means operators are getting a low lifetime-cost product that will delight their customers. The customisation options now available allow operators to get the bike their customers want – from a brand their customers know and love – but which looks like their own product." TOP FEATURE: Targeted training using multiple metrics – watts, calories, heart rate and distance. "Before we designed the new cycle we did an in-depth review of the market and found many other bikes had been designed before the rise of boutiques, when people starting approaching it very differently. Now, people want to train indoors in much the same way that they would outdoors. They're savvier, they want greater insight into their performance and are more aware of important metrics like FTP (Functional Threshold Power). As a result, Matrix cycles have been designed to accommodate all riders. The new Training Cycles feature two new FTP tests, along with sub-maximal CV tests, so riders can compare their outdoor training with data from the Matrix bikes. Matrix cycles are designed to be as close to road bikes as possible, helping people to train like athletes." TOP FEATURE: On-board computer, which can be synced with the Keiser M Series app. "Indoor cycling has proven popular for well over a decade now. The increase in the boutique sector has meant that consumers expect first class, reliable and innovative equipment. Keiser was the first to introduce power, magnetic resistance, a rear flywheel and Bluetooth. The M3i carries the TUV certification for power production and calibration, making it the perfect bike for power training and functional threshold power testing – users can test on one bike and then train on another M3i bike safe in the knowledge that all bikes are identical." TOP FEATURE: Direct power measurement at the power source, for accurate performance measurement. "Precor developed the Spinner Chrono in response to the demand for accuracy. It provides direct power measurement at the power source, delivering the most accurate way to measure personal performance on an indoor cycle. Through power-based training programmes, the Spinner Chrono console gives members accurate, consistent measurements of their performance in terms of calorie burn, RPM and distance and improved tracking towards their goals. 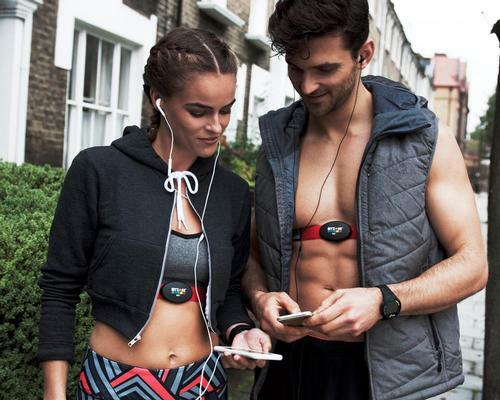 This tech also enables clubs to provide accurate weight management packages and tap into a new revenue stream." TOP FEATURE: A performance monitor, which enables the accurate measurement of over 40 performance parameters. 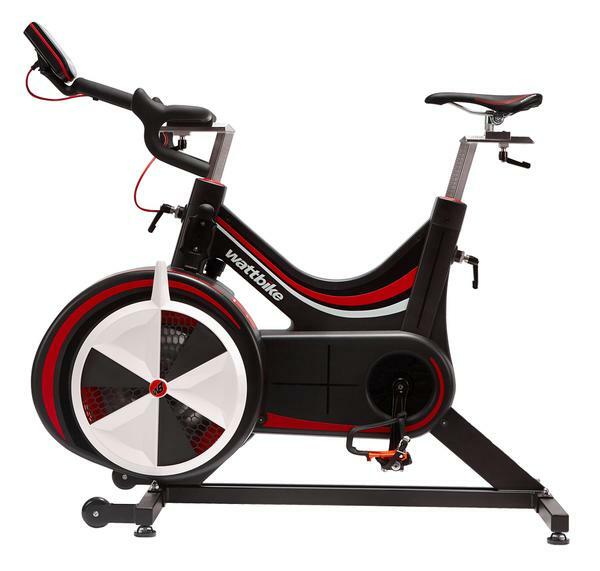 "The Wattbike was created in partnership with British Cycling and developed for elite athletes. It's the first piece of elite equipment made available to the masses, enabling them to train on the exact same equipment as the athletes, rather than a piece of equipment that was simply inspired by elite athletes, but without technical features. The Wattbike is very versatile and can be used for any need. Whether it’s testing, rehabilitation, HIIT, group exercise or general fitness conditioning. We build the bikes to be robust, to withstand even the most intense training. And they're self-powered so can be placed anywhere they're needed. There's evidence to show that having Wattbikes available increases both membership sales and retention."